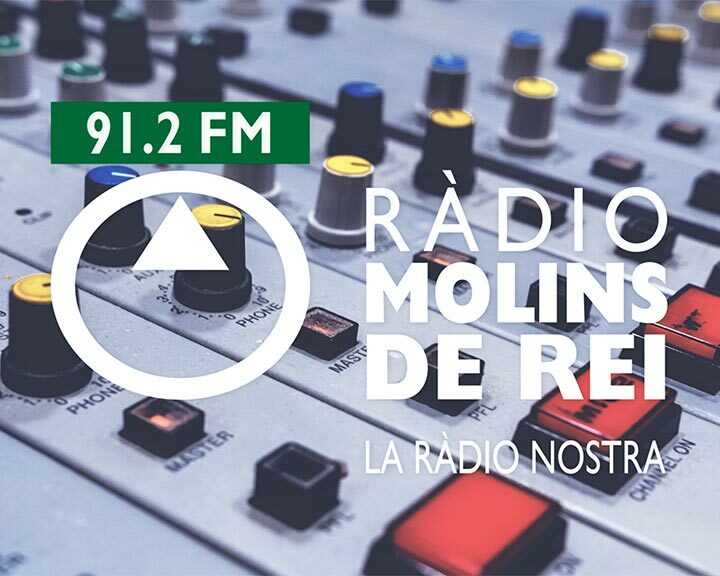 Radio Molins de Rei, the local radio station, organizes a ceremony for the delivery of awards for the collaborators of the municipality. The festival aims to reward the citizens, associations and entities of the municipality that work and collaborate with the local radio station and with the town of Molins de Rei. ADTEL participates in the festival as a sponsor for its relationship with the municipality and the station, with the intention of being a participant in the development of the cultural community of the town where it works. It is able to vote through the web www.premisradiomolinsderei.cat until April 19. The awards ceremony will be held on April 20 at the Teatro de La Peni.